If you have been playing Call of Duty for a long time then you are already bored of the same game over and over. 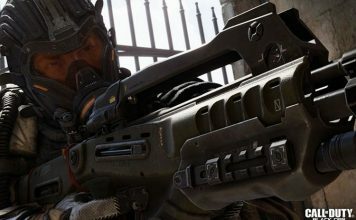 Each Call of Duty game pretty much offers the same gameplay as the previous game with a few changes (except for World War II, that’s a great game). Also, all these Advanced and Infinite Warfare gimmicks are pretty boring. 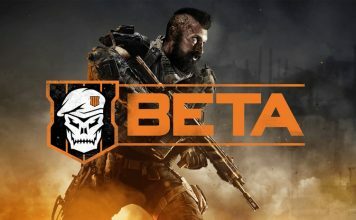 Well, if you are looking for a new game like Call of Duty with some unique aspects then you are in luck. We bring you 15 amazing games like Call of Duty that you can check out below. One of the most popular shooters out there for PCs. Counter Strike: Global Offensive is similar to Call of Duty to a certain extent. Both games thrive upon close-quarter combat. Counter Strike, however, takes a bit different approach and sticks to the basics. There are no double jumps, futuristic weapons, or air-strikes in Counter Strike. This game is all about using your mechanical skills to outplay your opponents and win the round. You are either terrorist or Counter-terrorist, so you must focus on the objective of your team. Terrorists must plant and blow a bomb while CT must try to keep the terrorists from planting the bomb or defuse it after it has been planted. Counter Strike is one of the most exciting shooter games out there. Modern Combat is one of the most popular shooters on Android/iOS and the fifth installment in the series, Modern Combat 5: Blackout is definitely a masterpiece. This game feels like a full-fledged console shooter with its stunning graphics and a solid gameplay. This has to be the closest to Call of Duty you will get on your mobile devices. You can either play the fast-paced campaign mode to save your world from destruction or jump right into multiplayer where you will have to go head-to-head against other players from around the world. The multiplayer modes resemble Call of Duty and you will feel right at home with it. 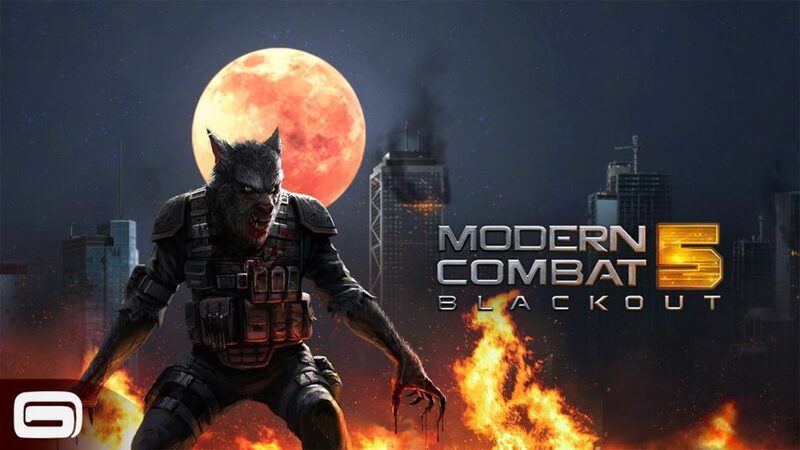 If you are looking for a Call of Duty clone on your mobile devices then Modern Combat 5: Blackout is the perfect game for you. 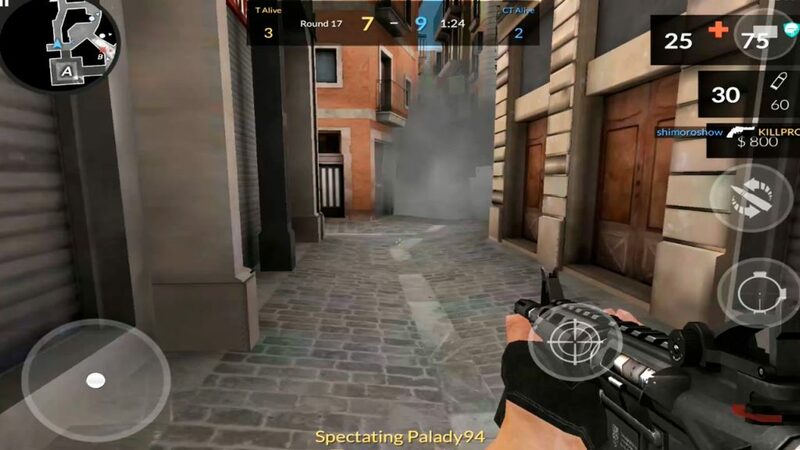 Critical OPs is more like a Counter Strike clone than Call of Duty, but since Counter Strike and Call of Duty both share some similarities then Critical OPs deserves a mention on this list. It’s another mobile game that turns to the basics of the shooter genre. You get 2 multiplayer modes in the game right now (Which is under development at the time of writing). These modes are diffuse and Team Deathmatch. 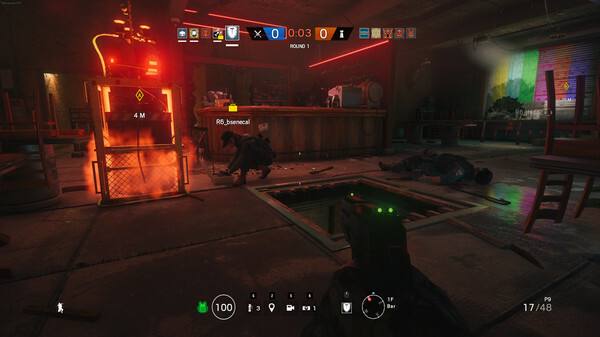 Similar to Call of Duty, you can jump into the last team standing match and wipe out all your enemies or play the detonate/defuse game in the Defuse mode. Critical OPs offers great graphics, fluid controls, and a solid gameplay that will keep you hooked on your Android device. 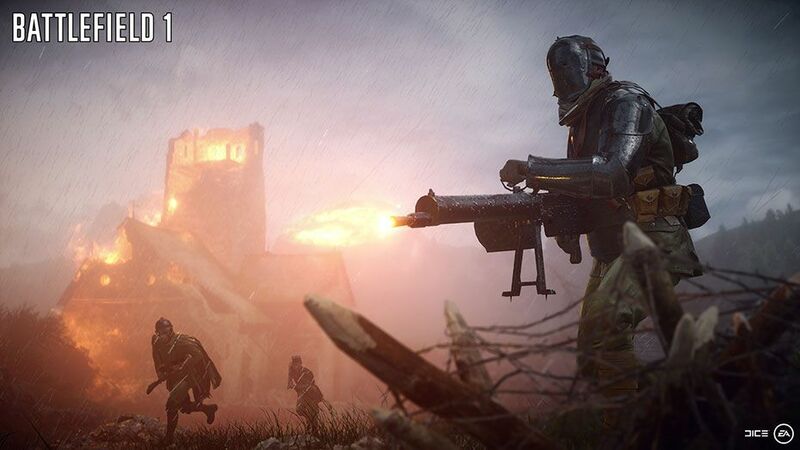 Battlefield One is similar to Call of Duty in a sense that both these games are First-Person shooters and rely heavily on their multiplayer modes for replayability. Battlefield One is based on the First World War and lets you experience this war from the eyes of the soldier. 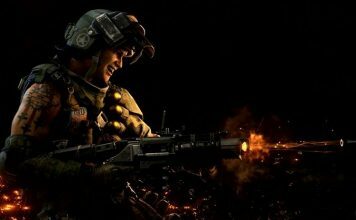 You can either live the lives of these soldiers involved in war through the single-player campaign mode or you can actually fight the war against other players from around the world in multiplayer mode. You can use old-school weapons, drive classic vehicles, and fly deadly jets from the World War. Battlefield One is probably one of the most popular shooters of the current generation with amazing graphics, great gameplay, and a solid single-player storyline to keep you hooked for a long time. If you are looking for a game like Call of Duty but on a larger scale then Battlefield is the game for you. Overwatch is similar to Call of Duty but with a lot of new elements and a flashy gameplay style. The game is fast-paced and relies heavily on movement across the battlefield. 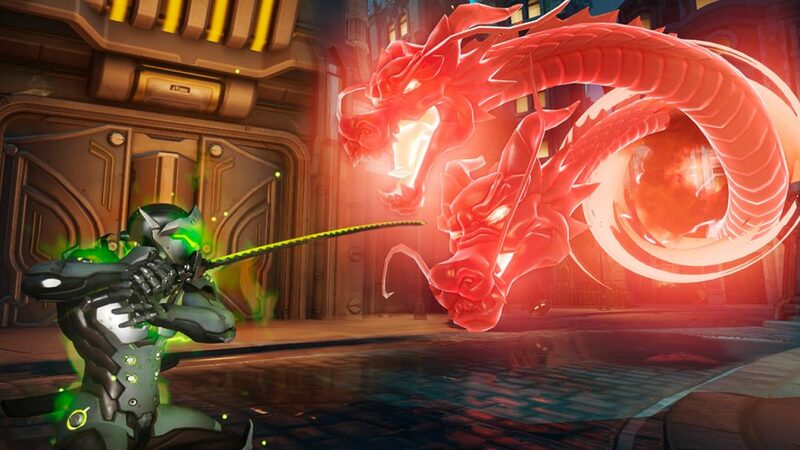 Overwatch is the perfect mix of MOBA and FPS elements and delivers a great gameplay that will keep you hooked. The game offers a diverse roster of characters with each character sporting different abilities and traits. Similar to MOBAs, you build teams with DPS, tanks, and supports to overpower your enemies. The game offers great colorful and vibrant graphics that enhance the overall gameplay experience. If you want to play a game like Call of Duty that actually introduces a lot of new elements to the FPS genre then try out Overwatch and you won’t be disappointed. The most awaited sequel to the original Titanfall that brought giant robots to the FPS genre. 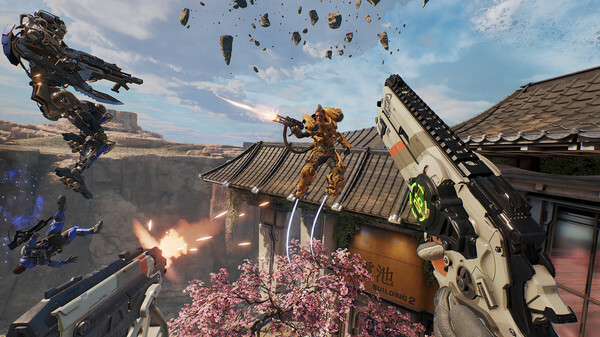 Titanfall 2 is like Call of Duty in many ways, but it also introduces powerful giant robots a.k.a Titans that you can control and wreak havoc on your enemies. Titanfall 2 also brings with it a whole new single-player campaign mode that was lacking in the first game. The single-player mode offers enough content to keep you hooked for a long time. On the other hand, the multiplayer mode is the backbone of the game. You get to go up against other players from around the world in intense battles and you get to control your own titans to destroy your enemies. 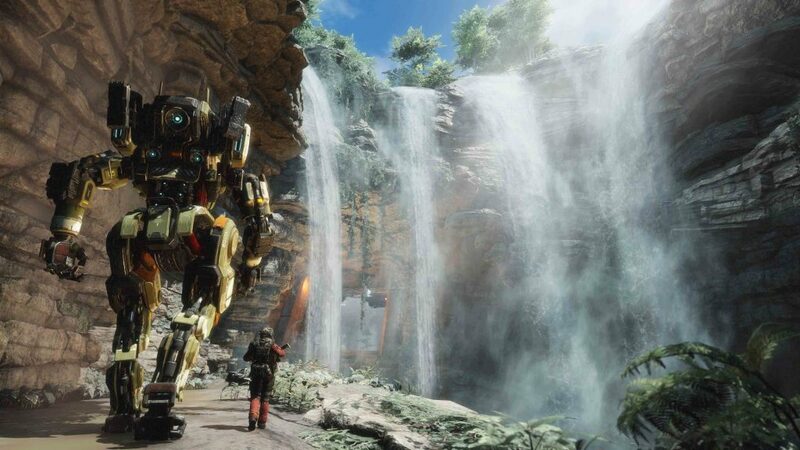 If you want to experience a Call of Duty like game that also lets you play with giant robots then Titanfall 2 is the game for you. LawBreakers completely redefines the shooter genre and brings a completely new gameplay style to the mix. This game is about aerial maneuvering and combat. You don’t just run around shooting people on the ground instead you also have the ability to defy physics with jumps and glide around the air to rain bullets on your foes from different angles. The law and the lawbreakers go head-to-head in this exciting game. Get ready to use some flashy moves and outplay your opponents in every way to claim victory for your team. If you are tired of playing the traditional shooters then LawBreakers is definitely a game worth checking out with its new gameplay and mechanics. 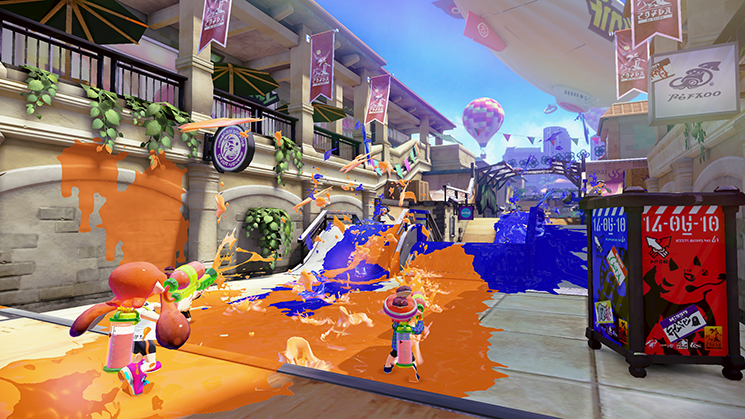 Splatoon is an exclusive third-person shooter for the Nintendo Wii U and Switch. This is a completely kid-friendly take on the entire shooter genre and brings a lot of ink-spraying fun to the mix. Splatoon is not entirely different from your traditional shooters since it offers similar gameplay style but adds in more kid-friendly elements. You are not going to spray bullets instead you’re going to spray ink all over your enemies and claim your territory. The single-player mode is good enough to keep you occupied, however, the real fun lies in the multiplayer mode where you can enjoy different modes and have fun going against your friends and people from around the world in intense ink-spraying battles. If you have a Wii U then Splatoon is one of the best shooters on the platform. If you are willing to overlook EA’s greed and their blatant cash-grab tactics that they first incorporated in Battlefront II then you can actually enjoy this game. EA did rectify their mistakes and removed all in-game purchases for the time being. 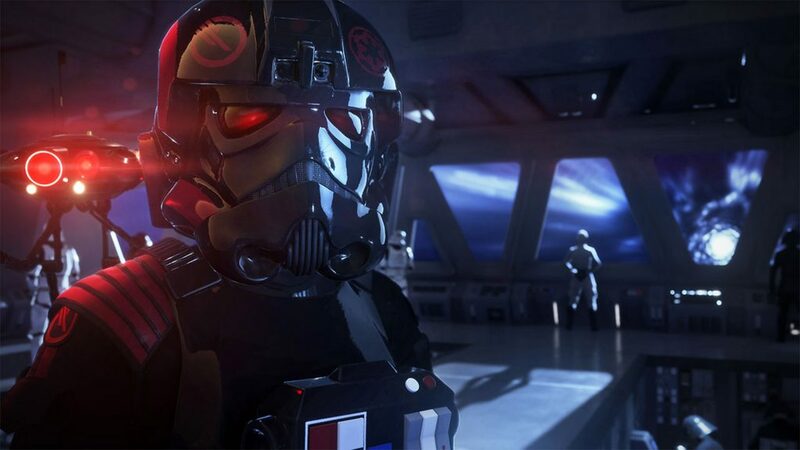 However, apart from all that Star Wars Battlefront II is a great game with amazing graphics and a solid gameplay. If you have ever wanted to experience the Star Wars universe and fight alongside your favorite Star Wars characters then you’re in for a treat because you get to fight side-by-side with Luke and Vader as well as other characters from the universe. If you are an actual fan of Star Wars then you will enjoy this exciting game. 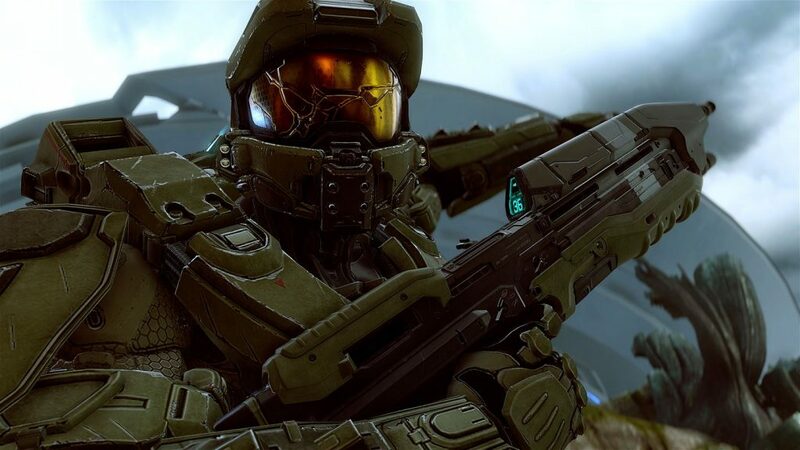 Halo is one of the most popular shooter series out there. At one point, Halo was even bigger than Call of Duty because it offered a fast-paced Sci-Fi shooter experience that wasn’t available in any other game. However, Halo 5 is not as good as the first games in the series but it’s still a Halo game through and through. You get to enjoy a multitude of online modes and experience the real war between Red and Blue. Halo 5 is an exclusive game for the Xbox One and offers a plethora of content that will keep you engaged for a long time. If you are bored of Call of Duty then you should definitely give Halo 5 a try and experience the solid gameplay it has to offer. Doom is back and this time around it brings with it great graphics and a completely new gameplay style. If you were a fan of Doom back in the old days then you will be glad to know that this new reboot of the series also carries the same essence as the original. 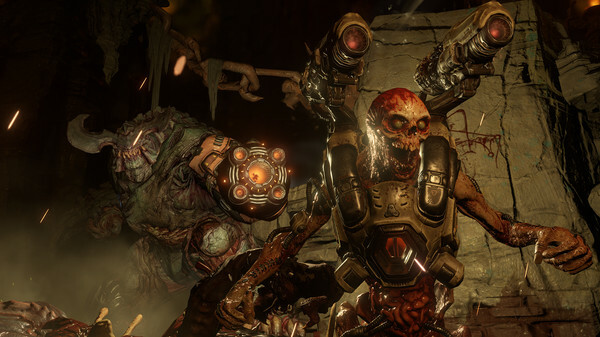 Doom is all about shooting and intense action. You get to shoot, punch, and slash your way through hordes of aliens in this exciting game. The single-player mode really shines because it lets you go up against huge demons and also provides you huge guns to wreak havoc on these demons. It’s all about swift movements and powerful weapons in this game. Multiplayer lets you rain destruction upon your enemies from around the world in different multiplayer modes. If you are a fan of the series then Doom is definitely a must try. Team Fortress 2 is a very exciting and fun shooter that actually inspired Overwatch in one way or another. 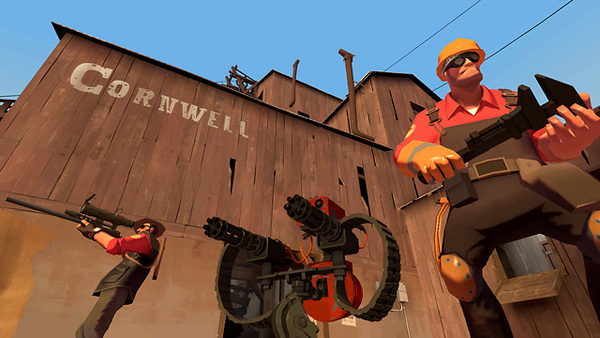 Team Fortress 2 is a fast-paced team-based shooter that actually rewards great team play. You can not just solo everything in this game and in order to win, you must work with your team. The game offers a diverse roster of characters that come with their own unique abilities and traits to add to the overall team skills. The game relies heavily on team coordination and solid positional strategy. Each character serves a different purpose in this game so you must work together to defeat your enemies in Team Fortress 2. Best of all, Team Fortress 2 is completely free. You are again in the middle of a raging war. The fate of the entire world is once again in your hands and you must save it from the evil that’s looming. Old and new enemies have joined forces to destroy the peace that you achieved around 24 years ago. You are an enhanced super-soldier that was designed to kill. You must destroy that poses a threat to your world. 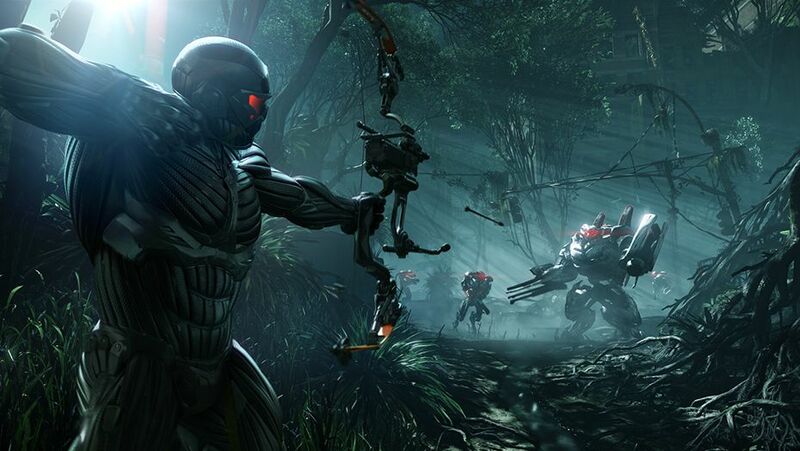 The graphics are out of this world and the gameplay is quite fast-paced which makes Crysis 3 an exciting shooter. The multiplayer mode lets you go up against other people in an all out deathmatch with guns and bows. Rainbow Six Siege is a tactical shooter that actually rewards careful planning and execution instead of just spraying bullets everywhere. In this game, you are either a terrorist or counter-terrorist and you must work with your team to defeat the enemies. Terrorists must hold their ground and defend their territory against the CT while the Counter-Terrorists must come up with a plan to infiltrate and kill all the terrorists in the specific location. It’s a battle of wits and strategies and the team with the most coordinated attack always wins. Rainbow Six Siege is an amazing game with a solid shooter gameplay. It’s a must play for everyone who enjoys great shooters. If you think that Call of Duty is a great shooter then you haven’t tried Half-Life 2 yet because this game is definitely one of the best shooters out there. Even though Half-Life 2 was released back in 2004, it’s still considered a top shooter by FPS fans from around the world. 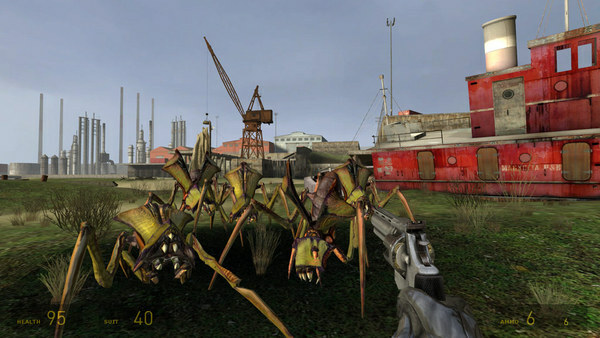 Half-Life 2 offers a simple yet extremely fun Sci-Fi shooter experience. You get to use different wacky weapons and take on your friends in local multiplayer. The game is all about the multiplayer that’s just extremely fun and exciting to play. If you want a solid multiplayer experience then definitely try out Half-Life 2. So, are you ready to play something other than Call of Duty now? 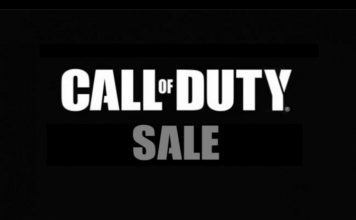 If you’ve been looking for games like Call of Duty then you have at the very least 15 new games to play that are similar to Call of Duty. Also, let us know if you think there are other games similar to Call of Duty that we should try.